Obtaining a recognition is certainly a tricky process, and there are many ways to reach such a goal for the state of Liberland, aside from being recognized by other states. If you are not familiar with the little ecosystem of e-commerce, you have to know that e-shops require passports to prove the origin or your company, and of course, this passport has to represent a country that is listed by the provider of the service. This means that from now on, it is possible to operate an e-shop entirely under the jurisdiction of Liberland. The first company based in Liberland to use these newfound possibilites is Liberland Jobs, and there are more than 60 000 businesses registered in Liberland, that will be able to operate more smoothly. 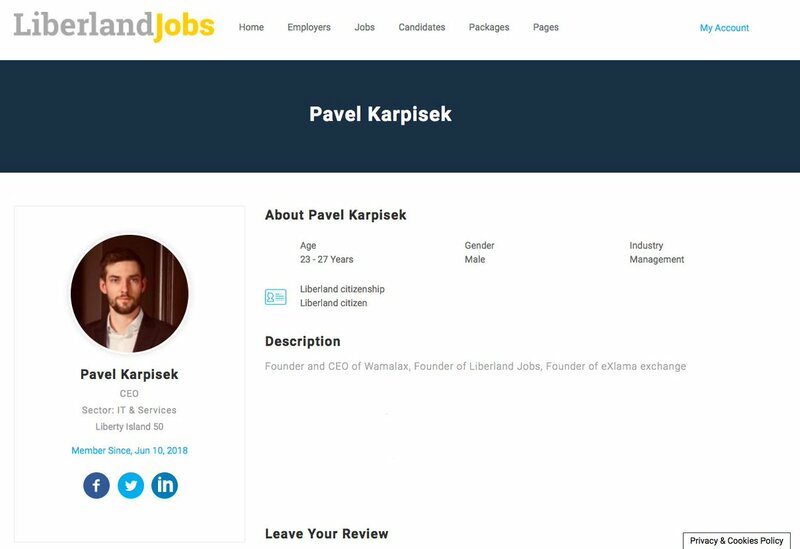 Liberland Jobs is also opening negociation with Kleros about an implementation of their dispute system. Previous Post Opinion : What Should Liberland Firearms Policy Look Like?